For news, sports, and other content owners with vast media archives, your content library is only as valuable as it is discoverable and searchable. 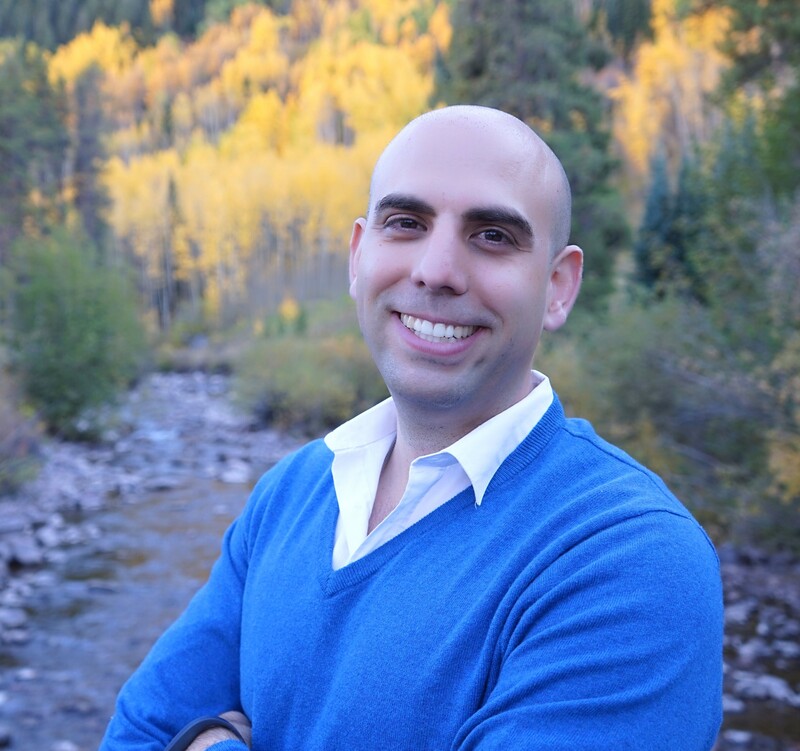 For example, a sports producer looking to create a highlight reel around a specific player would need to sit through hours of game tape to find the specific moments of that one player. Maybe they can watch footage on fast forward to speed things up, but if they also want to capture soundbites from the sportscasters, then they also have to listen as well as watch. Ideally these producers would want to go right to the point of the game where the player did an exciting play that caused the crowd and sportscasters to go wild! Until recently, however, generating metadata such as spoken dialog as text or appearance of a specific celebrity on camera was a highly manual, time-consuming process. 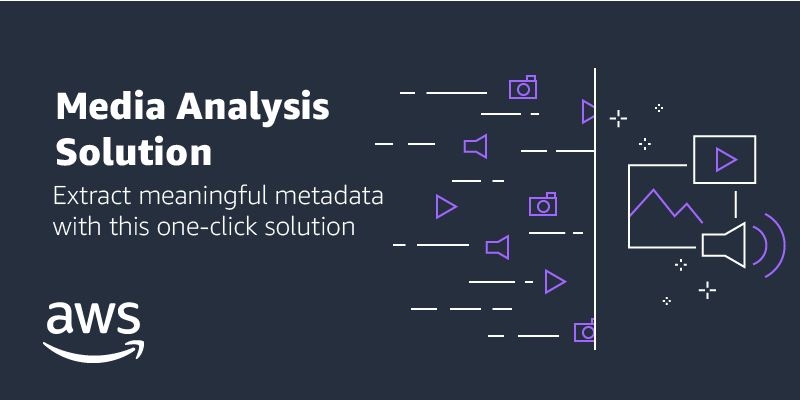 We are happy to announce the launch of our Media Analysis Solution bringing these individual services together to automate metadata extraction from video, audio, and text. With one-click deployment, your developers can start running video or audio files to automatically generate JSON files for time-coded speech-to-text and people, object, and action pathing. These JSON files can then plugged into your production process for subtitling or your digital asset management platform to make them searchable (e.g., go to exactly the part of the video where a certain actor says a specific line).